Fatigue occurs when a material is subjected to repeated loading and unloading. It causes progressive localised structural damage, resulting in the material fracturing prematurely, below the expected ultimate tensile stress or yield stress limits. Fatigue lives of 100,000 cycles or less are defined as Low Cycle Fatigue. variety of specimen shapes and sizes. 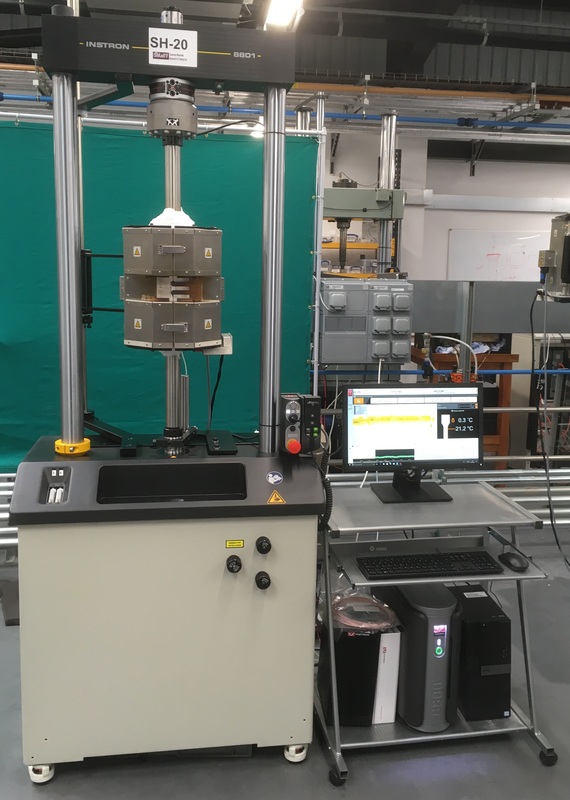 Low cycle fatigue testing under load control involves performing a number of tests across a range of stresses (S) to determine thier number of cycles to fracture (N), allowing the user to generate an S/N curve. This facilitates our customers with the information required to predict behaviour of their materials, which is critical for design, safety and verification purposes. Strain control tests are conducted with an extensometer attached to the specimen gauge section. 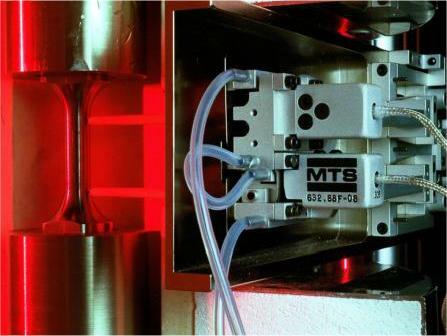 The feedback from the extensometer is used to control strain cycles until a steady state is achieved, after which the machine is often switched to load control until fracture (where the load values are determined from the final steady state strain loops). Data reported from these tests include (but is not limited to) load peaks, strain peaks and hysteresis loops at specific intervals, calculated plastic, and elastic strain, first cycle information, and half-life cycle loop information. 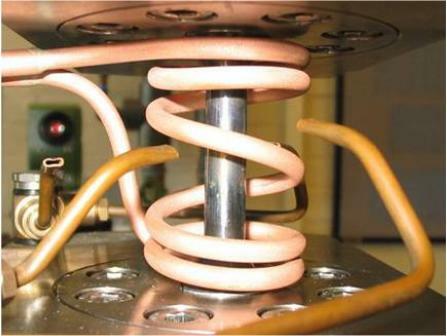 In addition to axial fatigue testing, SMaRT has the capability to perform bending fatigue under 3 or 4 point bend. Large bore furnaces are available to house the test assembly, allowing tests to be conducted at elevated temperature. Tests are performed under load control.